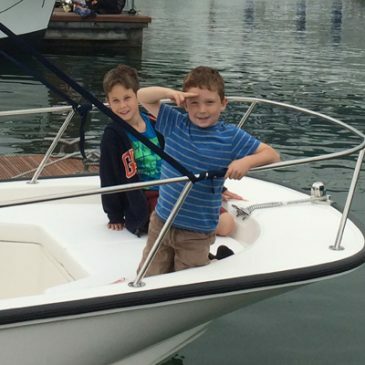 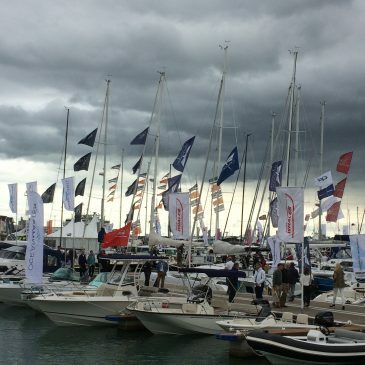 January Conquest: step aboard the 315 at the Dusseldorf Boat Show! 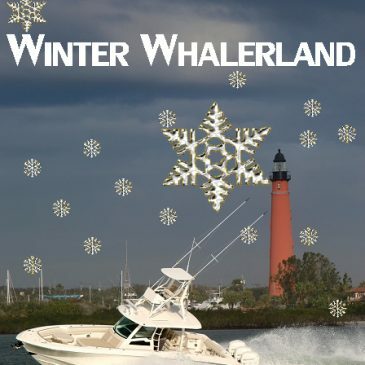 You’ll be blown away … with our Whalers! 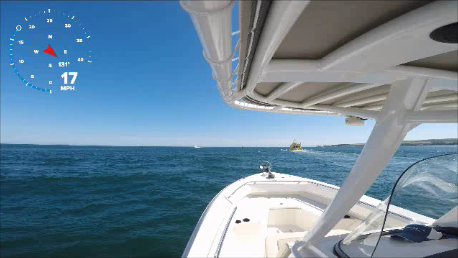 The New 250 Outrage in action, Studland Bay, Poole …. 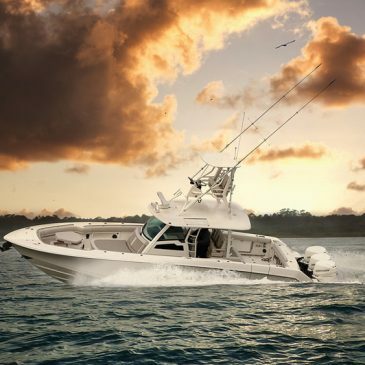 in the Sun! 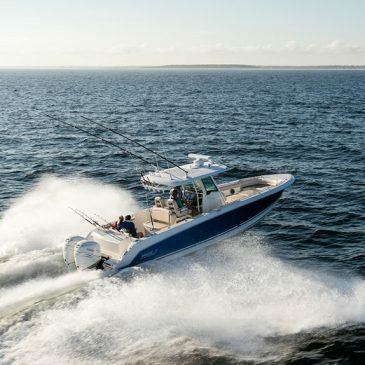 This footage will perk up any Whaler owner or enthusiast – just what we need to remind us of Summer! 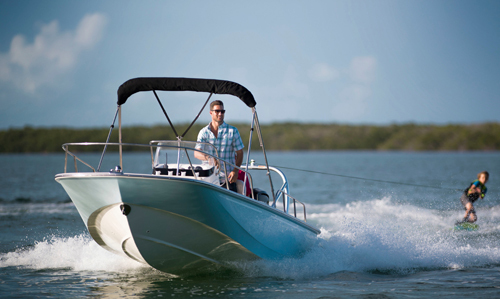 Absorb some Winter Sunshine with a Dash of Whaler in Miami! 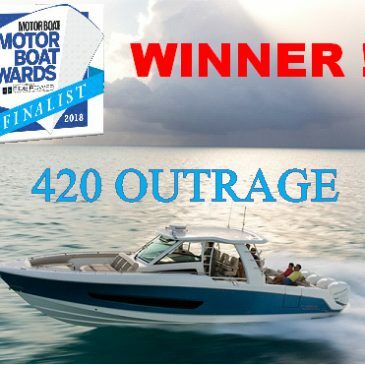 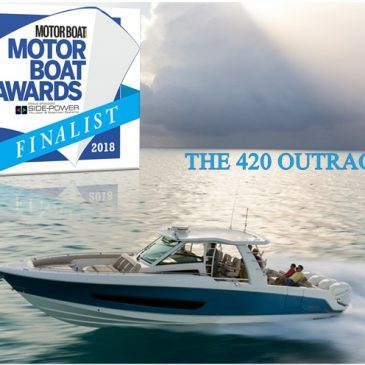 420 OUTRAGE – SUPERBOATS WINNER MBY AWARDS 2018! 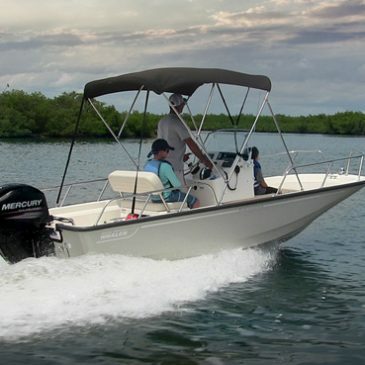 Stunning New Boston Whaler 380 Outrage is here in Europe this Winter!